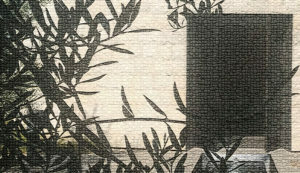 One Big Family Under One Big Sukkah Sunday, September 23 – 6:00 pm Sukkot Pot Luck! 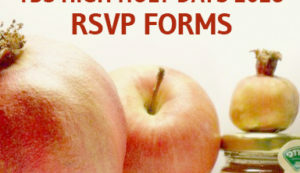 Come celebrate Sukkot with at Temple Beth Sholom with a pot luck dinner. Simply fill out the form below to let us know what you’re bringing. Please no shellfish, pork or dishes that mix meat & cheese. Deadlines are coming up. Make sure you are included in all the programs you wanted. 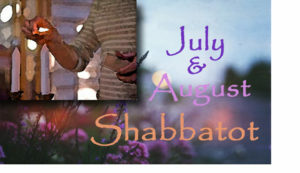 Come celebrate Shabbat and join us for dinner following the service on Friday, August 17 Oneg – 5:30 pm Shabbat service – 6:00 pm dinner will follow the service. There is no charge for dinner and everyone is welcome, but an RSVP is necessary, by Tuesday, August 14, 10 am.